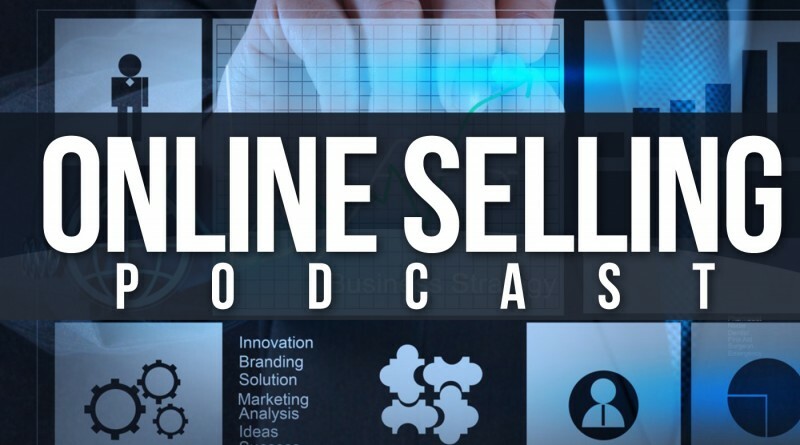 Online Selling Podcast – Why Do You FBA? If you aren’t patient enough to wait until the end of the podcast, you can click to the site here. In this episode, we chat about the economics behind sunk costs and the way they impact your Amazon business. Joshua Woodword interviews Chris about his suspension this summer.